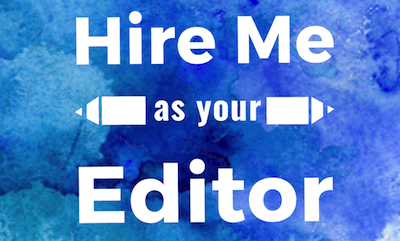 I was recently having coffee with an editor in New York, who was giving me some advice (and a pep talk) about finding a literary agent. One of the things she said was like lightning into my analytic brain: literary agents are like real estate agents. They want to move a product and make a commission. If a literary agent told you she liked it but didn’t know how to sell it, what she meant was that she didn’t know how to sell it for a lot of money. When I came back home and told my writing group what I learned, one member was disheartened at the news. And this surprised me because I had seen this as a watershed moment in my approach to queries and my work as a whole. A literary agent could sell my book. Maybe not for a lot of money. Maybe there is an agent who can, and if so, great. But there are agents who can sell it, period. My book is sellable. Maybe my optimism comes from watching so much HGTV. For a three-year period, I was a bit of a junkie, especially for shows that involved buying houses in other countries. So it makes so much sense to me that literary agents and real estate agents are part of the same family tree. A home may be something personal to the people selling it, loaded with many years of experiences that, for the family, have become inseparable from the building itself. Add to that the decorating and any add-ons, renovations, reconstruction, either by a crew or as family projects. The house is filled with personality, hours or weeks or months of personal labor, and has become an identifier of the people who have lived there.When it comes time for the family to sell, they factor in the emotional worth of the residence, beyond any calculations from an appraiser. Then the realtor comes in with two things: numbers and a plan. The realtor wants a commission—that is what real estate agents do, it’s how they make their money. It is their profession, so let’s not knock them for making their living. They have researched the markets and have learned what works best. This can be a win-win situation for everybody: because their commission is a percentage of the sale, they want the best possible sale for the clients. But they know the business and also have to be realistic. And then they evaluate the house. They don’t care that Sally and Billy bonded while making mud pies in the living room, or that Tommy and Gina didn’t back down in the kitchen. The realtor will tell the family to stage it for the new owners, to declutter, to take down what has become personal—to stage it in the precarious balance between inviting and neutral. So they do it. Perhaps the process is intuitive when we think of home buying and selling; it’s such a compulsory part of American culture that it has a network devoted to it. (We’ll pretend home buying and selling is imbued into our culture to go along with the metaphor, even though I imagine renting makes up the majority of the aspiring writer’s domestic culture). 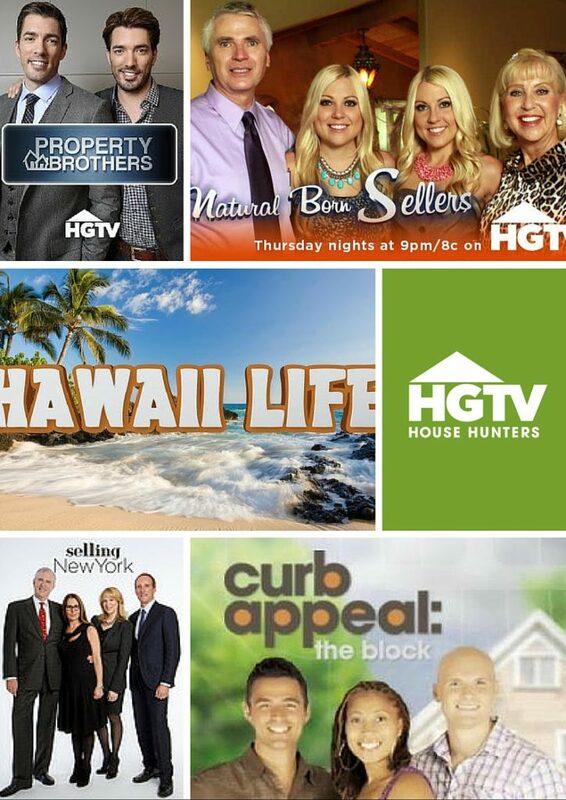 HGTV has round-the-clock programming, including perennial favorite Property Brothers and three or four spinoffs, Buying and Selling, A Sale of Two Cities, Designed to Sell, House Hunters and House Hunters International and at least 5 more spinoffs, Get it Sold, Curb Appeal, eleven shows with “Flip” in the title, Hawaii Life (and several more buying-for-specific-locations programs), Natural Born Sellers, Selling LA and Selling NY, adding up to somewhere around 230 programs, all either about improving real estate or moving real estate. So why do so many writers let their emotions take over? Why do so many balk or even whine at the idea at the commodification of their work? I’ve listened to a lot of a whining over how unfair it is that agents wield so much power, how writing is such an emotional process and should be emotional and personal at every stage, from idea gestation to the acceptance of your MacArthur Grant. I have probably even whined once or twice myself. But the truth is that unless we all plan to act like amateurs or write in journals for comfort, we had better start thinking of our writing as a sellable asset, like a house. There is an asterisk for the Zen-gardeners, those who want to write the best possible fiction and are happy to make a small sale, the poet-laborers. However, they generally are not the ones whining about the difficulties of writing and publishing, because they are setting their goals and achieving them, which is a solid form of professionalism. But if we want the big sale and if we value our product, we should act professionally, thinking in terms of hard business. And while we may at times resent the gate keepers who don’t immediately recognize our personal worth, we should spend the time and energy otherwise in dejection on investing in the improvement and showcasing of our asset. Let’s finalize this metaphor: you have a finished book that has been edited, revised, edited and revised anew, been read over by others, and undergone any alterations from trusted feedback. Your house is ready to show. But what about the curb appeal, the neighborhood and schools: are you Pulitzer-adjacent? What can you do as the writer to make the sale? Because it isn’t just about the one book, especially not anymore. If you’re serious about publishing (and let’s face it, about writing), you’ll do your research and keep working. You investigate the market and learn how to present (stage) yourself and your work. For those of us who read about writing and publishing, this is old news. But the test is in bouncing back after a sale falls through before escrow closes, or troubleshooting when no offers come in, usually by taking another look at the asset and adapting it to the current market needs. Because if we’re being honest here, many of us either want to make something that makes an impact on literature and society, or makes a lot of money, or both. But realistically, that can’t happen for all of us. When people sell their homes, usually the money for the sale gets reinvested into the next home. If the initial investment was smart and the market was researched properly, a profit can be made and the homeowners can buy up. 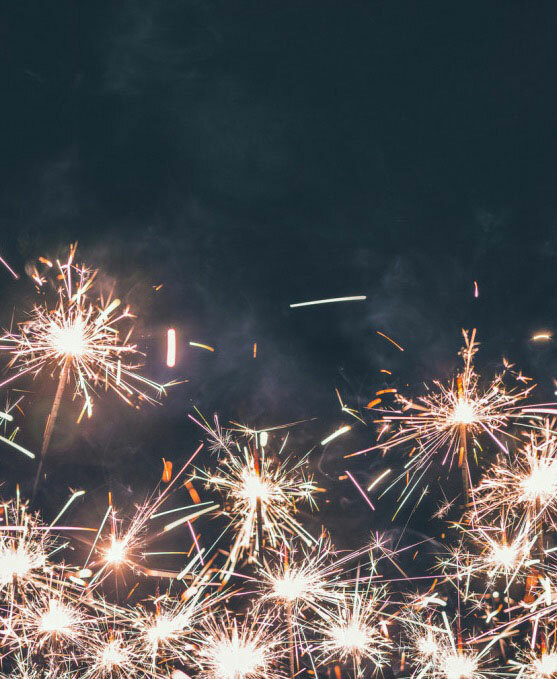 We can count ourselves fortunate if the same applies to our books—if we can grow with each book into better writers, and take those profits into the next literary investment. The truth is that there is no easy way in, no magic wand to wave to get us published and sold, and if there is, then that only applies to three or four people in the country, so good luck waiting around for a big break. There are no overnight success stories, not without many years of hard slogging up to your knees in metaphoric mud. Writing is difficult—and that’s the easy part of the process. So be emotional when it’s time to write, be analytical when it’s time to revise, and be a realtor when it’s time to sell sell sell. 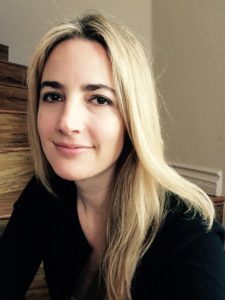 Jennifer Carr is a Los Angeles writer interested in the cross cultures of the working class, especially in the union town of San Pedro, where she grew up. She studied creative writing at USC, received her MFA from Chapman University, and currently teaches high school creative writing at the Orange County School of the Arts in Santa Ana, California. Her work has appeared in Origins Journaland the Connecticut Review, and her blogs include critical analysis of Shakespeare’s plays through Queen songs. Read more at jennifercarr.net. That was really timely for me and well received, especially the penultimate sentence. As hard as it is, it’s the easy part. Great information and insight. 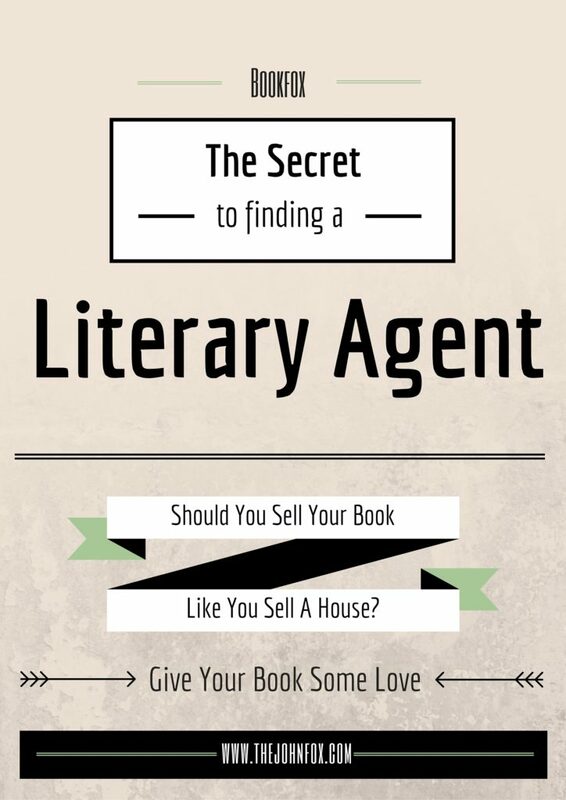 If I may though, the title of the article is “The Secret to Finding a Literary Agent”. OK. I have the philosophy. Now I need the tool box. How do I find a Literary Agent? 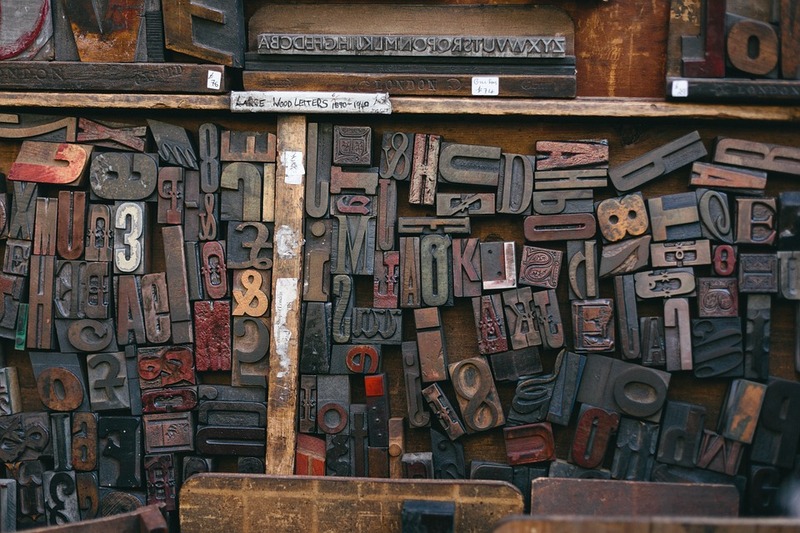 How do I navigate the markets and actually make contact with potential literary agents? People, don’t “find” a literary agent. Self publish and promote yourself. In terms of what will sell? Like everything else, the system is rigged. You must have a wide platform — that is, within the monopoly of political journalists on the left or right — to be guaranteed wide marketing opportunities. 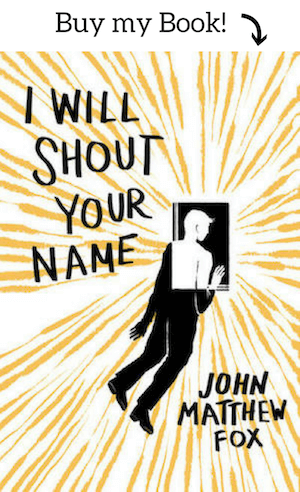 You could write a Pulitzer Prize winning book and literary agents will whine about it’s too this or too that — essentially telling you that you are not an insider and therefore can’t sell. Meanwhile, they will steal your ideas if they are good and then pass them along to a friend who has a platform by virtue of being an insider….Otherwise books are sold as payoffs to people….you get the advance as a reward for serving some agenda…or you’re a social influencer based upon having a “famous” parent who is famous for being famous. Today no one will not take a chance on a brilliant, but unknown author. You can be a horrible writer, but have vacuous insiders willing to promote you by virtue of being the child or friend of someone famous..and you’ll get a huge advance …or you can a superb talent without a platform and get ignored. Think platforms aren’t rigged? How many nobodies get millions of subs overnight whereas talented people can toil for years and never get a bite. The system is rigged.